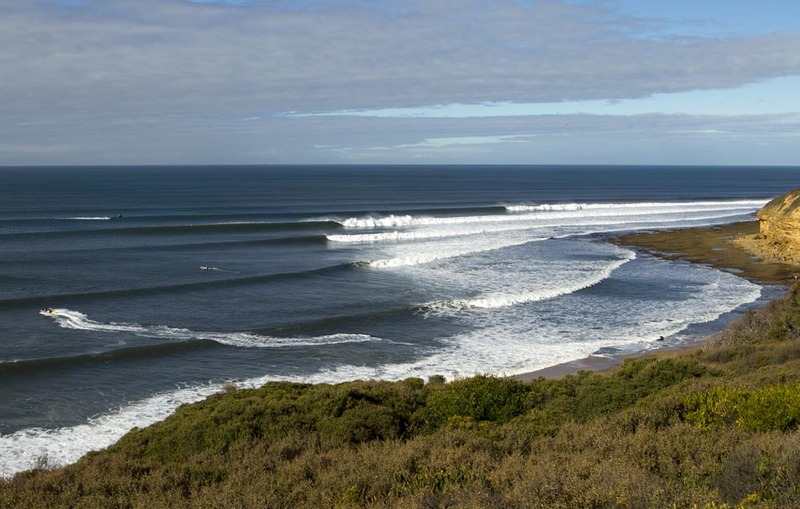 When it comes to legendary waves Bells Beach in Victoria, Australia is world renowned. 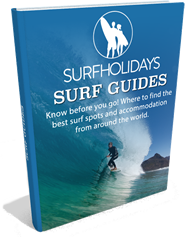 It is home to the world's longest running surf contest - now in its 55th year and currently known as the Rip Curl Pro Bells Beach. So what is it about this wave that has kept surfers competing in its waters for over half a century? Surfers have been making their way to Bells Beach on Australia's stunning Great Ocean Road since 1939, however back then there was no road access to the point break. So it wasn't until the 1960's when local surfers from neighbouring town Torquay, created a road. The easier access enabled not only more surfers to get to grips with the lengthy and powerful ride at Bells, but also set up what would become the world's longest running surf contest in 1961. 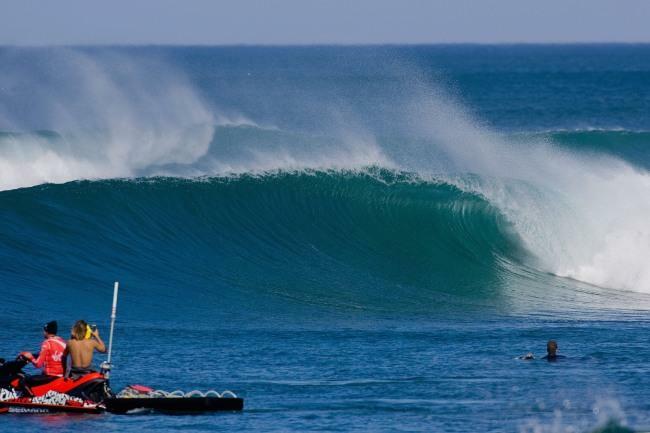 What makes Bells Beach just so special is the natural formation of the wave as it wraps itself around the point, pushing up from the flat rock bed bottom, and spilling its power in a wall of water all the way through to the beach break at the shore. Bells is very consistent, working in all tides, and in the majority of conditions. Ideally the best swell would come from the South-East to the South West, with winds flowing from the North-West. 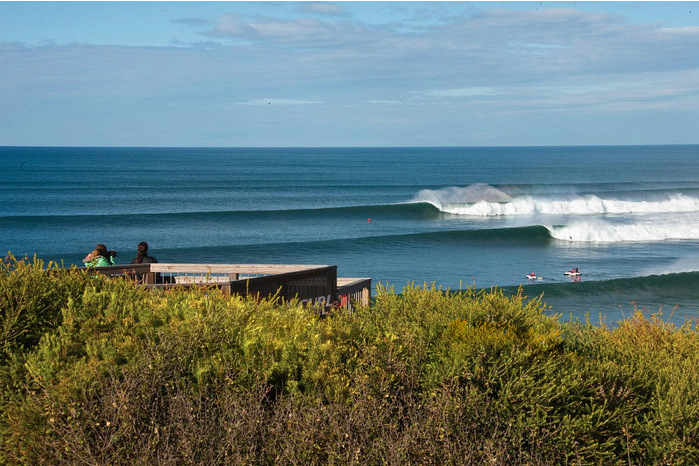 The break is renowned for providing thigh burning waves, that will have even the pro surfers pumping and carving their way along the line on the easiest of days. 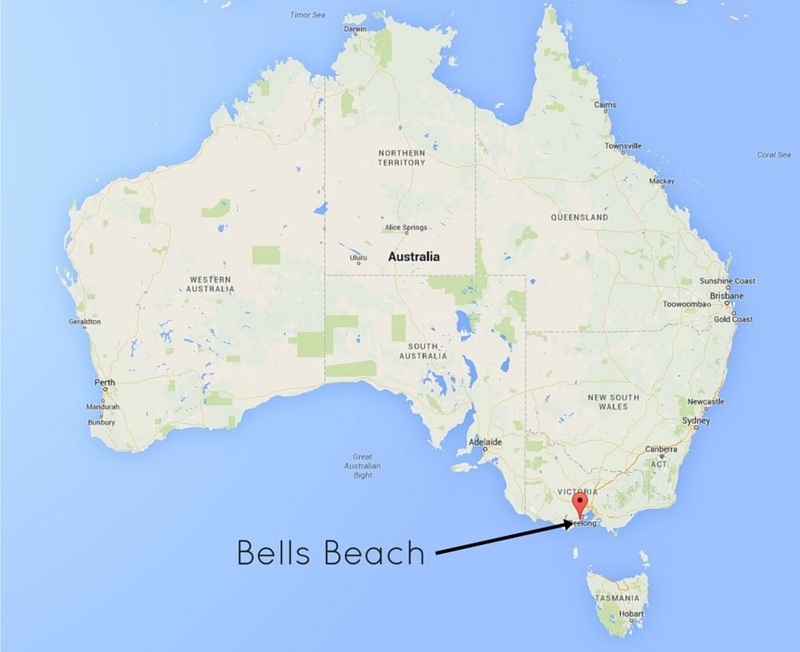 Bells has become so famous over the years that it even gets mentioned in Hollywood films... Just think of the end scene of 'Point Break' where Bodhi goes to surf his 50 year storm. Although not actually filmed at Bells Beach, the location in the film was chosen as Bells due to its reputation. 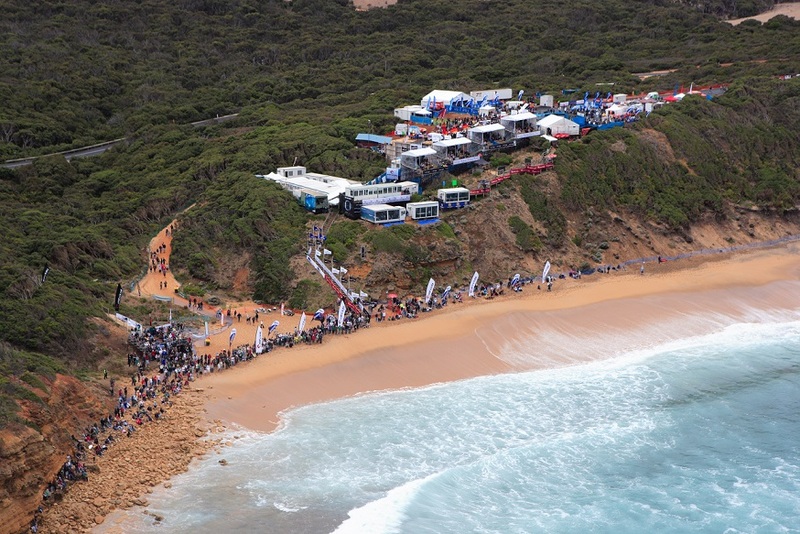 One of the specialities of Bells Beach is that it is a natural amphitheatre, so even if you are only spectating, the red clay of the cliffs, and the view of the line up is spectacular. For decades the annual contest held at Easter has attracted crowds who want to see the very best surfers in the world compete. 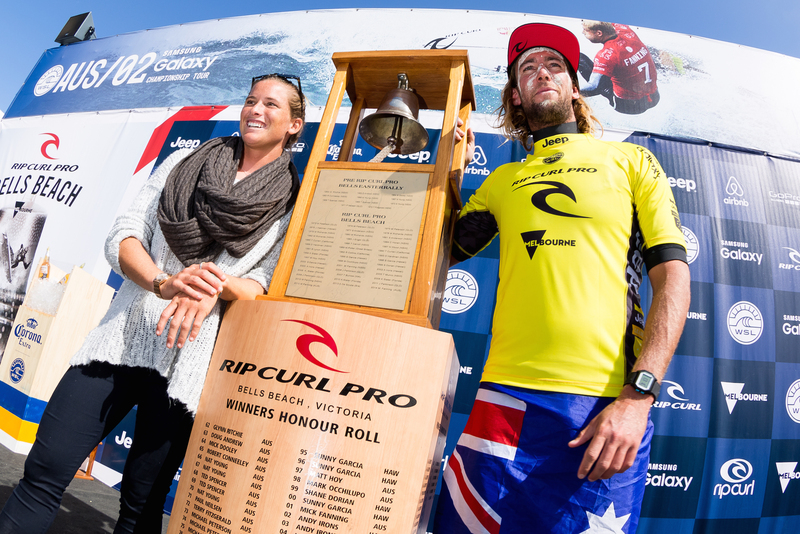 Some of Australia's best surfers have won the event, such as Mark Occhilupo, Joel Parkinson, Mick Fanning, Sally Fitzgibbons, and Stephanie Gilmore… often winning the Bells contest is a sign that a world title is on the cards.